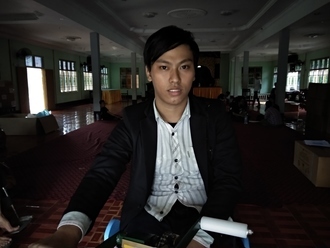 Richard joined Watsi on March 12th, 2013. 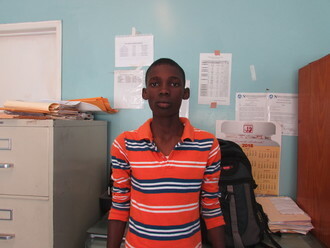 Four years ago, Richard became the 1206th member to automatically support a new Watsi patient every month. Since then, 3,880 more people have become monthly donors! Richard's most recent donation traveled 9,000 miles to support Tamandani, a man from Malawi, to fund hernia surgery. Richard has funded healthcare for 70 patients in 12 countries. Tamandani is a father of five from Malawi. He spends his time gardening. 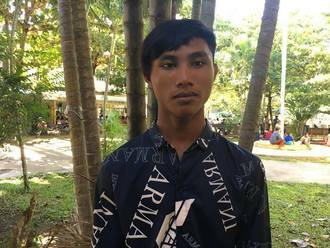 Since 2018, Tamandani has had an inguinal hernia. This hernia causes him stomach pain at any given moment and swelling. Fortunately, on February 5, he will undergo hernia repair surgery at Nkhoma Hospital, our medical partner's care center. 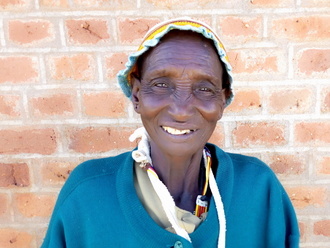 Our medical partner, World Altering Medicine, is requesting $334 to fund Tamandani's surgery. The requested money pays for supplies, medications, and six nights of hospital stay. Tamandani and his family are very excited and thankful to know that he will be receiving good care for free. 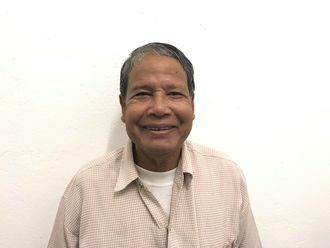 Yoeung is a grandfather from Cambodia. He has one daughter and two grandchildren. He likes to listen to monks pray on the radio. He used to be a rice farmer when his vision was better. A year ago, Yoeung developed a cataract in each eye, causing him blurry vision and photophobia. He has difficulty seeing things clearly, recognizing faces, and going anywhere outside. When Yoeung learned about our medical partner, Children's Surgical Centre, he traveled for five hours seeking treatment. On December 5, doctors will perform a phacoemulsification surgery and an intraocular lens implant in each eye. After recovery, he will be able to see clearly. Now, he needs help to fund this $398 procedure. He says, "I look forward to going for walks on my own and feeding my chickens at home. I hope my vision is much improved." 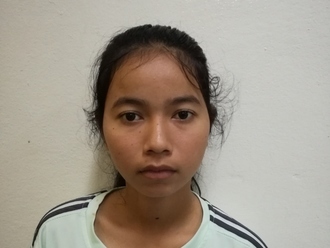 Chhen is a teenager from Cambodia. He likes learning about history and wants to be a soldier when he is older. He likes to play football and video games with his friends. Thirteen years ago, Chhen had an ear infection. This infection caused the tympanic membrane, or the ear drum, in his left ear to perforate. For this reason, Chhen experiences tinnitus and itchiness. He cannot hear well. 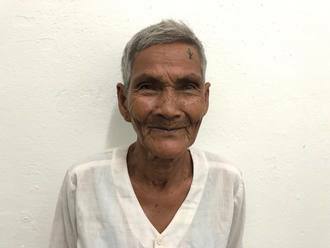 Chhen traveled to our medical partner's care center to receive treatment. On September 6, he will undergo a myringoplasty procedure in his left ear. During this procedure, surgeons will close the perforation. Our medical partner, Children's Surgical Centre, is requesting $423 to fund this procedure. This covers medications, supplies, and inpatient care. His mother says, "I am worried about my son's hearing and hope he can improve after the operation."